By 6th grade, our reading program’s (Houghton Mifflin) comprehension skills have become a bit basic for most of my gifted students. I’ve been working on increasing the depth and complexity of these skills. Brian is frightened in the cave. You can tell because he is scared. Introducing “implicit” and “explicit” to my students gave me a way to accurately communicate this issue. This lesson is also differentiated by including classic examples of art. Ask an athletic student to stand up in class. Point out that you have a feeling that this student is skilled at basketball. Write this detail down on one half of your paper. Ask your class for evidence that would back up your statement. Give time for discussion. Then write their responses on the other side. Explain to students that they have named several explicit details which back up the implicit detail. Label the two sides of your paper. What attributes do the explicit details share that contrasts them from the implicit detail? Give some time (a minute or so) for students to discuss with their group or neighbor. Call on students to explain the specific attributes that make implicit different from explicit. Jot these down. Write these dictionary definitions under the students’ definitions. Compare and discuss student definitions with the dictionary definition. Now you’ll need a visual with implicit and explicit details to demonstrate. 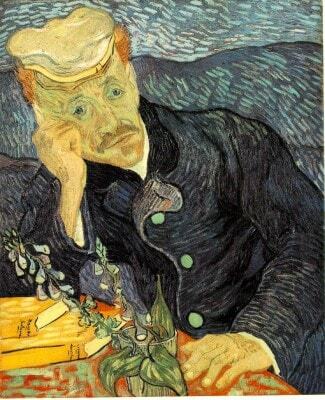 I’ve picked Van Gogh’s Portrait of Dr. Gachet. This has a double benefit of exposing my students to a classic artist and being in the public domain. Begin by asking for an implicit detail, what is this man’s mood? Now ask for the explicit details that prove this implicit detail. Remind students that an explicit detail is “on the surface” or something that we can point to. Demand exactness and specificity in these details. His eyes are sloping down. His head is resting on his hand. Now you’re going to move this information into a paragraph. Explain that the implicit detail becomes a topic sentence. Dr. Gachet is a distraught man. Next the explicit details prove that the topic is true. Use the explicit details your students generated to write the rest of the paragraph. Dr. Gachet is a distraught man. Van Gogh shows this through Dr. Gachet’s frown. The downward slope of his eyes also demonstrates sadness. Finally, Dr. Gachet is resting his head in his hand in a way that confirms his unhappiness. Pick another visual for students to practice with. 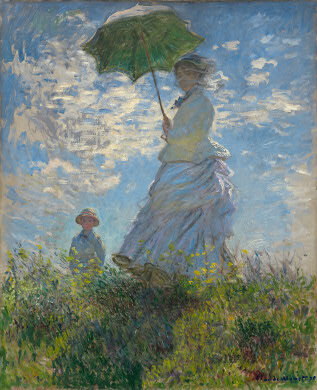 I’ve selected Monet’s Woman With A Parasol, again exposing students to a classic piece of art and selecting a work that is in the public domain. Ask students to write a paragraph answering the question “How is the woman feeling?” or “What is the mood of this picture?” Remind them that their answer will be an implicit detail but they will need to back this up with three explicit details. Keep the Dr. Gachet paragraph displayed as a model. Consider partnering students up at this point. Give them time to create a paragraph. Walk the room and/or work with a small group that needs help. Finally, have students share out or collect outstanding examples to display. How does the setting contribute to Brian’s mood? Now, if you receive a vague answer (“the setting makes him afraid because it’s so scary”), point out that there aren’t enough explicit details. On the other hand, if you receive a list of attributes about the setting (“the setting is dark and full of animals”), point out that there’s no topic sentence with an implicit detail. 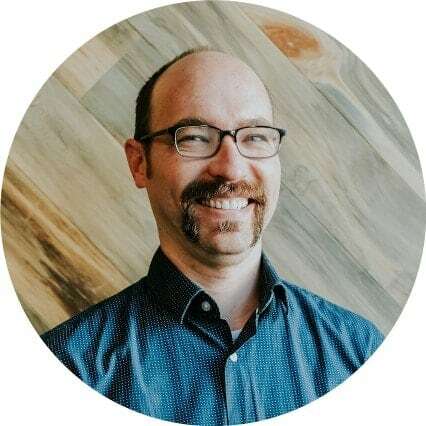 Ask for multiple paragraph responses: “In two paragraphs, describe Brian’s mood from the beginning of the story and then what his mood is in the end.” This will continue the development of a response to literature. Ask students to critique a set of paragraphs using a rubric. This is a great exercise to use authentic (but anonymous) student writing. Type out a handful of interesting examples and ask students to analyze them. I’ve made this lesson plan available as a PDF along with the images I used in a Powerpoint file. You can download it here.